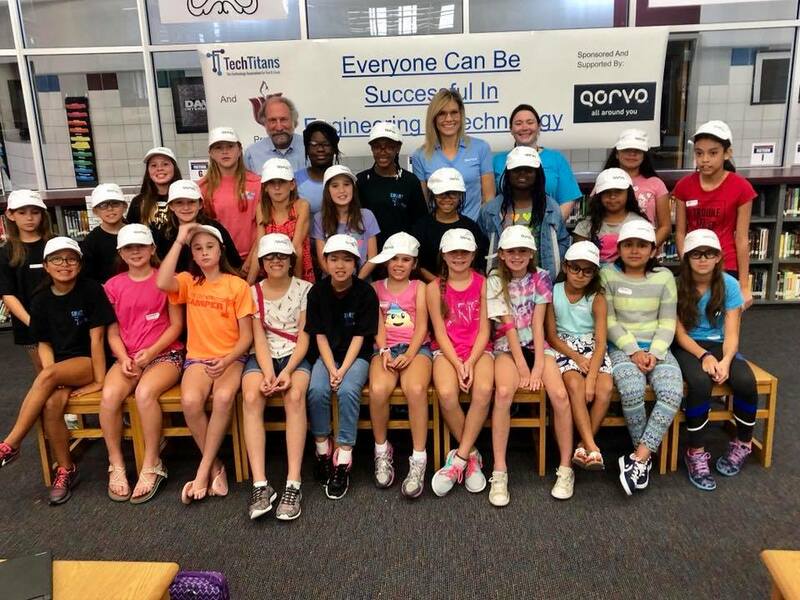 Tech Titans and Qorvo sponsored three days of SMARTgirls summer camp at Davis Intermediate in Wylie during the summer. The focus of the week-long camp was building awareness of STEM opportunities and careers among rising fifth, sixth and seventh grade girls. Social Media Day Working in teams, the girls selected a product and a celebrity brand ambassador. 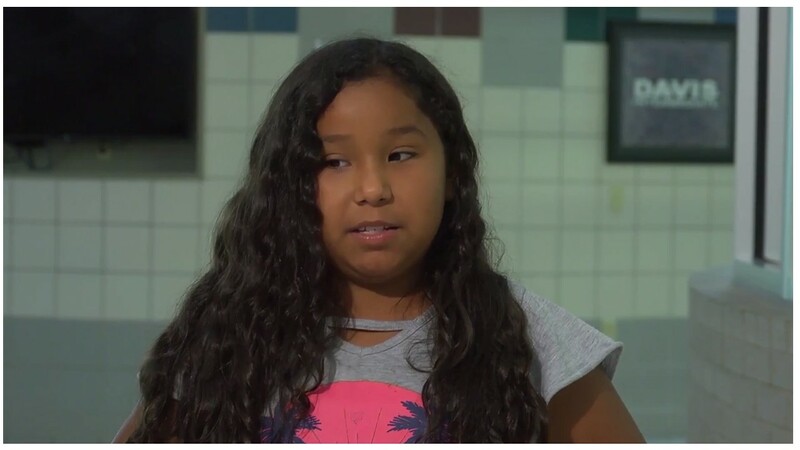 Wylie ISD provided a Chromebook for each participant to use during the project. Their choices were evaluated using data analytics by MPVIndex. The social media program also focused on being good digital citizens and the reality that on social media, consumers are the product. Engineering Design Day Lynn Mortensen, a retired executive from Raytheon and member of the Tech Titans STEM team, talked about STEM career opportunities and explained the engineering design process. She emphasized that failure is ok – first attempts are seldom successful -and explained the concept of “iterating the design” to create the best product possible. “There are more than 100 types of engineers who identify and solve problems,” Bob Hill, On Point Ideation and vice chair of Talent for Tech Titans told the girls. He talked to them specifically about STEM careers in product management and technical sales, explaining that those jobs require talking to customers about their requirements, developing product descriptions, creating cost estimates and working with engineers to create technical products. 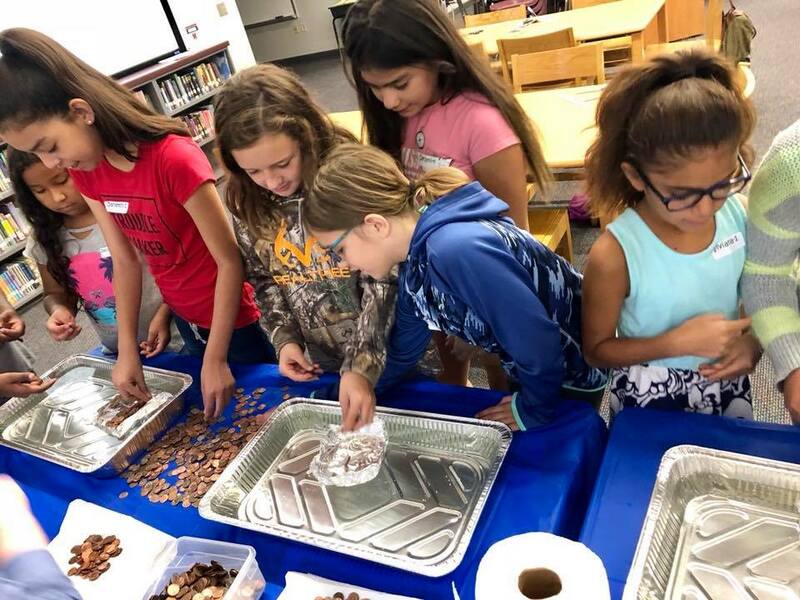 The girls then teamed up for “Float Your Boat,” putting concepts of buoyancy, displacement and design into practice, constructing flat-bottomed foil boats to support a “cargo” of pennies without sinking. Following a flurry of creating and testing design concepts, teams competed to float the most pennies. “The exercises are so engaging that participants learn to apply STEM concepts without realizing they are learning!” said Dave Galley, director of the Tech Titans STEM initiative. Tour Day at Qorvo The last day of the camp was hosted by semiconductor manufacturer Qorvo at their Richardson facility. The girls toured the facility and labs, watched employees using electron microscopes, viewed cross-sections of wafers and observed employees working in clean rooms. Qorvo employees led the tours, explaining department activities and manufacturing processes while encouraging questions. The day concluded with an engineering exercise that took them from prototype design through manufacturing: a paper airplane competition designed by Harris. Teams strategized, built and tested prototypes, chose the best one and then tried to mass produce it. The goal: fly as many planes as possible over the finish line. Competition was fierce. The learning? The best combination of design + production wins! Interested in volunteering or sponsoring a STEM education event at your company? Contact Dave Galley, Tech Titans STEM Initiatives director at dave@techtitans.org or call/text him at 469-951-8239.